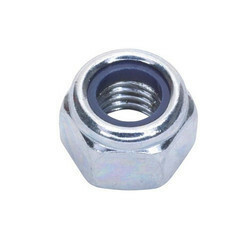 Pioneers in the industry, we offer hexagon wrenches sets, lock nut, carriage bolts, tooth lock washer, hex nuts and socket button head cap screws from India. 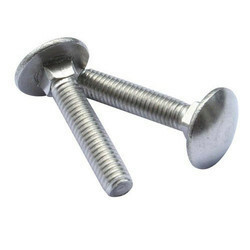 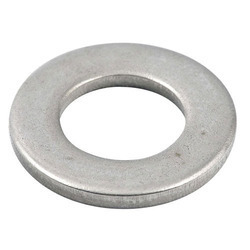 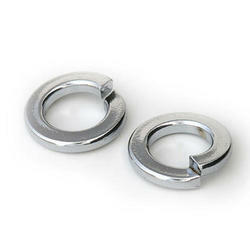 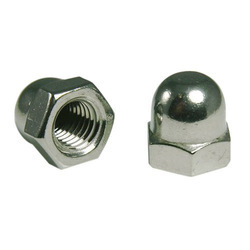 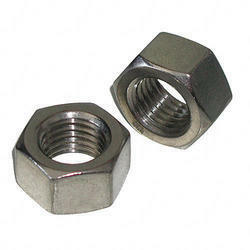 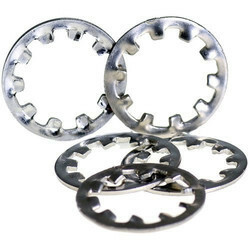 We deal in a range of high tensile, engineered industrial fasteners. 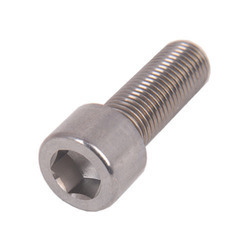 These precision products are designed primarily for critical vehicle applications, including engine bolts and studs, brake push rods and body bolts. 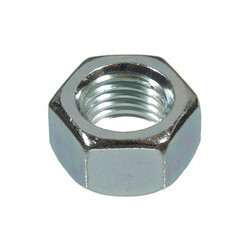 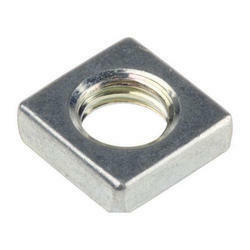 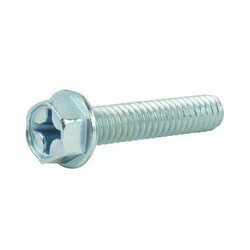 Engineered fasteners are often expected to withstand high-fatigue loads or cycles over a prolonged period of time. 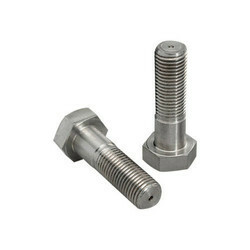 Reliability, higher pressures, stresses and speeds in today's machines and equipment demand stronger, more reliable joints and stronger, more reliable fasteners to hold them together. 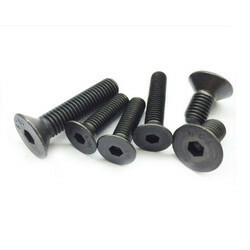 We offer high quality, high strength socket cap screws offer joint reliability and safety with maximum strength and fatigue resistance ensuring you a superior, safer product that meets your most challenging fastener and joint issues. 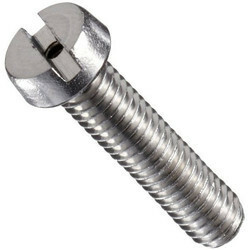 Being a quality centric organization we are engaged in offering an outstanding range of Carriage Bolts. 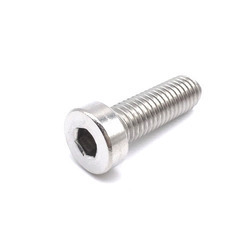 Owing to our expertise in this domain, we are engaged in offering an excellent quality array of Socket Button Head Cap Screws. 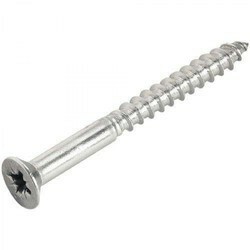 As a notable firm, we are committed to provide Hex Head Bolts within the promised time frame. 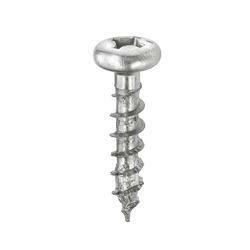 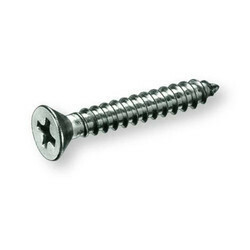 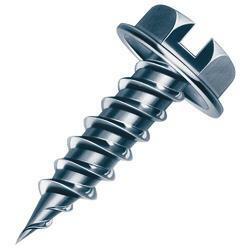 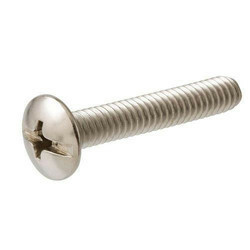 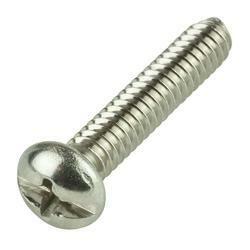 We are one of the foremost organizations of a wide assortment of Socket Head Cap Screw. 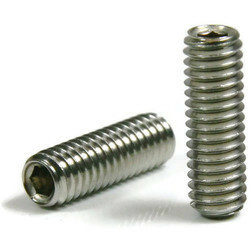 Being a quality oriented organization we are engaged in offering a high range of Socket Head Cap Screws. 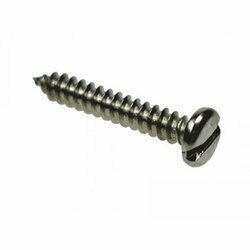 Fostered with a team of dexterous professionals, we have been able to offer Socket Countersunk Head Cap Screws for our valuable clients. 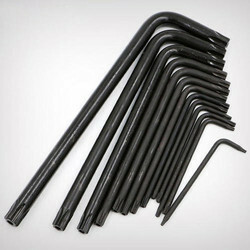 Used for critical vehicle applications, including engine bolts and studs, brake push rods and body bolts. 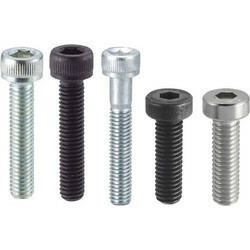 By following the ongoing market developments and demands of our respected clients, we provide a broad range of Socket Set Screws.